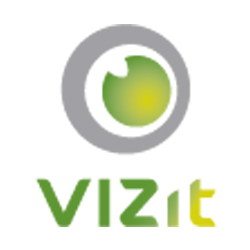 Select the Redaction tool from the Annotations tab in Vizit Pro™. Draw a black box covering the space you wish to redact. The black box can be burned into the image by right clicking the annotation and choosing "Burn this Annotation". "Burn this Annotation" is available in Vizit™ 1.5 and beyond.